Please let me know on my query. I am pursuing PMP-ACP and have finished PMP-ACP Online from iZenBridge. I have applied for 21 PDU's for my PMP-ACP application purpose. My query is that I am already PMP certified, can I use the same 21 PDU for PMP also at the same time in CCRS also. to clarify 21 PDU's used for PMP-ACP application purpose and PMP CCRS purpose together same time? is this possible? Thank you Seema for your prompt response, Just one last clarification. PMI will not have any objection if I claim PDU's in both for ACP application and CCRS for PMP PDU's right? No, they will not object. 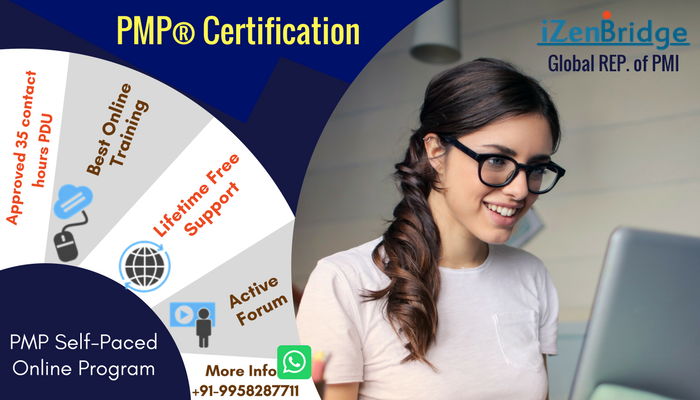 As the course is approved for 21 contact hours to eligible for PMI-ACP exam and also it adds in your development related to the genernal project management, it is PDU for the CCRS of PMP. The link I provided also answer the same that you can use these PDUs for PMI-ACP exam and the CCRS of PMP.